Sitting church-side, sketching the people of the city, eating gelato, sipping a cappuccino in a cafe. 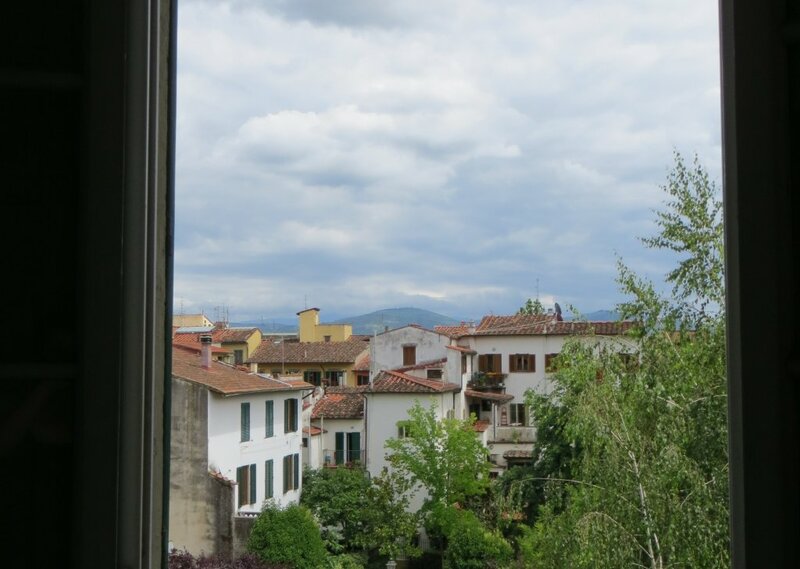 The sounds of the tight city atmosphere of old-world Florence from my apartment by Santa Croce. License details for "Florence, Italy"